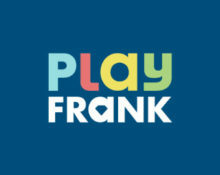 We have another great week at Play Frank with plenty of Free Spins rewards available nearly every day of the week. 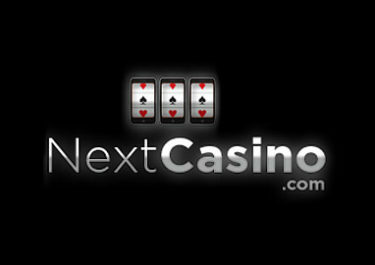 Up to 170 Free Spins can be claimed by all players for simply completing some rather easy challenges. Get up to 50 Free Spins on Play’n GO’s latest creation Big Win Cat, a Asian themed 5-pay lines video slot. Enjoy your weekend gaming with up to 120 Free Spins on the fierce Jungle Spirit: Call of the Wild™. Get into some wild midweek action on then new blockbuster slot from Netent to collect some extra goodies. 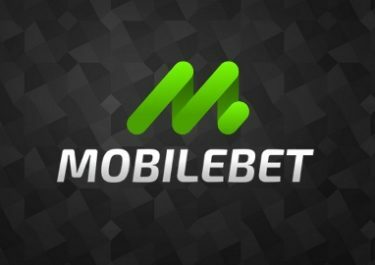 All players can be rewarded with 20 or 50 Free Spins on deposit. Up for a new challenge at Play Frank Casino? Then get ready to “Drill to Win (Even More! )” as all players can earn this week up to 120 Free Spins on a selected Netent slot. 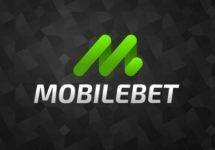 Everyone will be getting 20 Free Spins on the first deposit and if they wager specific amounts on the eligible game they get up to 100 extra Free Spins.